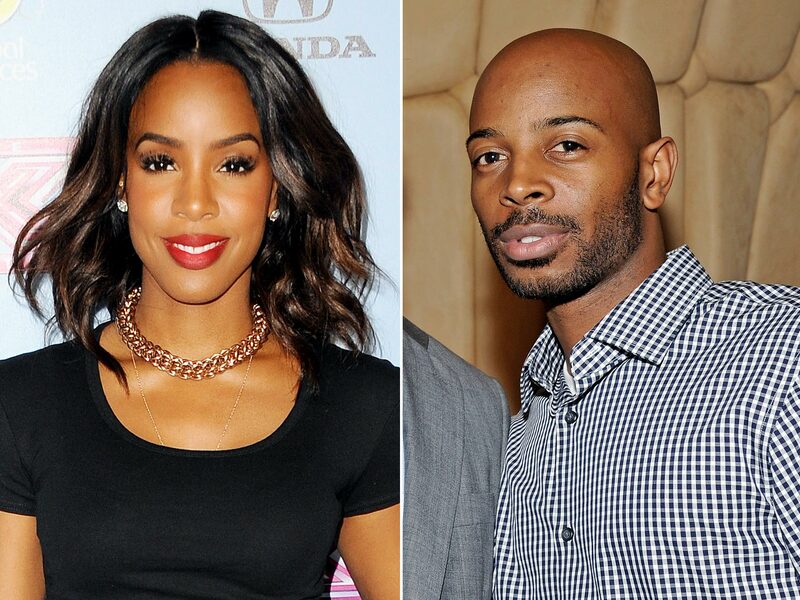 Congratulations to Kelly Rowland. The singer is officially engaged to her manager and long-term boo Tim Witherspoon. Kelly Rowland Kelly was spotted looking very happy as she flashed her new bling while out and about on Tuesday. Kelly is confident that she is making the right decision this time around. In 2005 the singer was engaged to Dallas Cowboys football player Roy Williams. Fortunately for Kelly, she realized she wasn’t quite ready to get married and she and her fiance at the time talked and decided that walking down the aisle wasn’t quite a good idea. Kelly and Roy broke off their engagement and relationship in March 2005. Speaking about her broken engagement Kelly told The Daily. “I wanted that wedding. I wanted to be married. You can just make wrong decisions in life. That was all part of growing up.